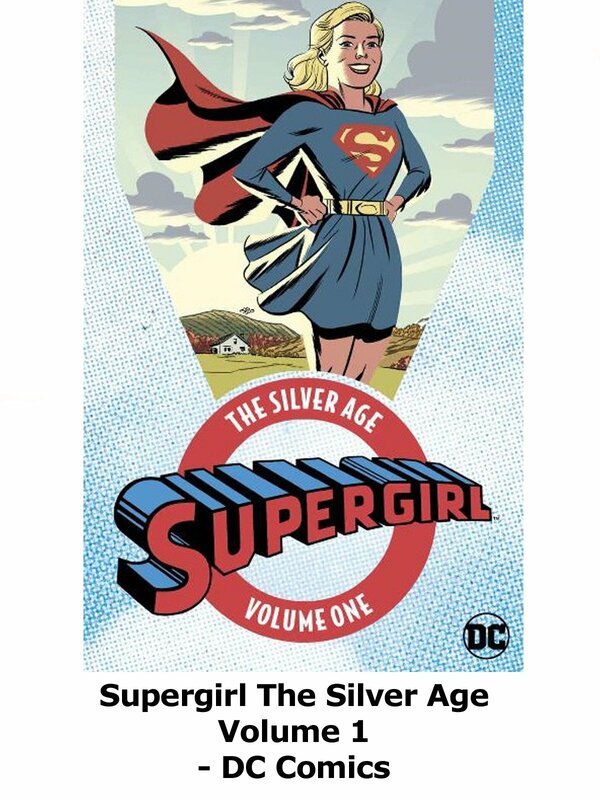 This is a review on Supergirl The Silver Age Volume 1. Published by DC comics it contains the first appearance and early issues of Supergirl the Girl of Steel. This book is a great value for the price. A lot of full color comic books in this trade. And the color and paper reproduction are top quality.